I have an unreasonable collection of sketch and notebooks that are just waiting to be used, but I seem to just buy them on impulse. I certainly use them, but just not nearly fast enough so need to either speed up my note taking or slow down on buying new notebooks. 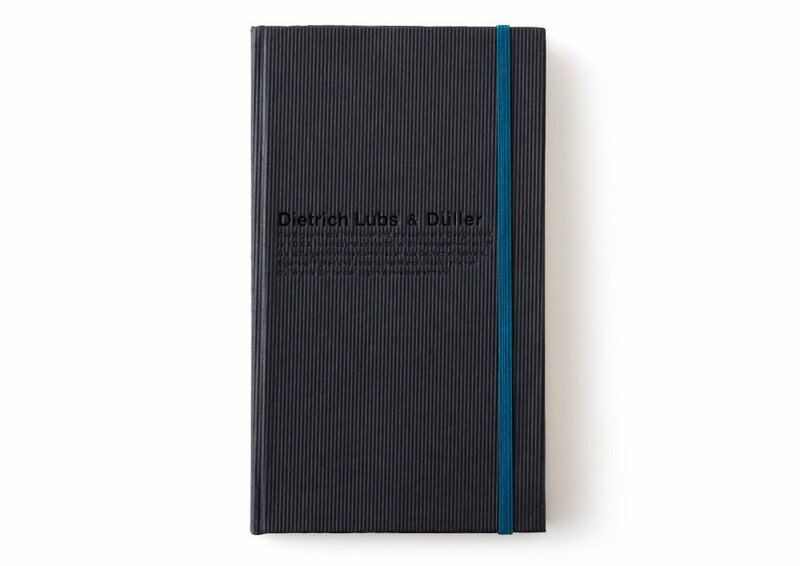 In fact you are buying the Dietrich x Düller Ballpoint Pen and the notebook comes as a sort of packaging packet thing. 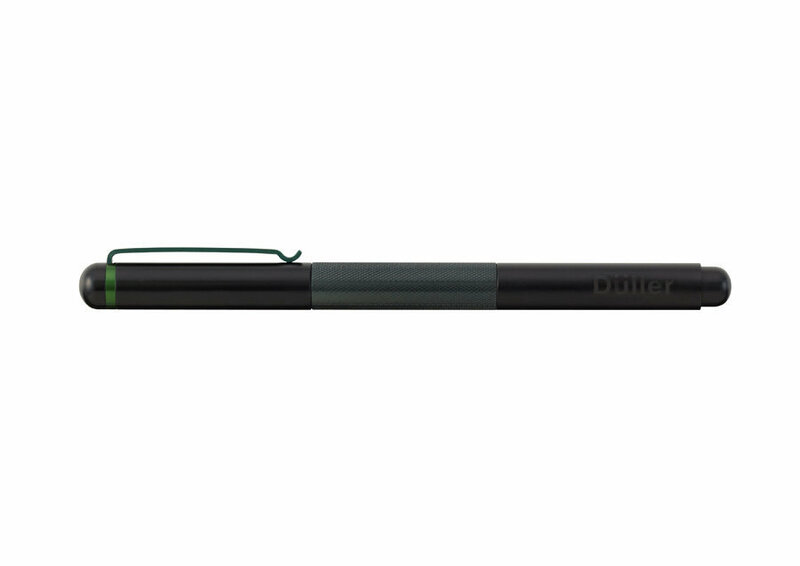 The Ballpoint Pen is made of high quality aluminum and features a minimal matte black design. The pens comes embedded in a usable hard covered notebook.